Life sciences innovation is moving fast these days, and perhaps nowhere is this more evident than in Boston. 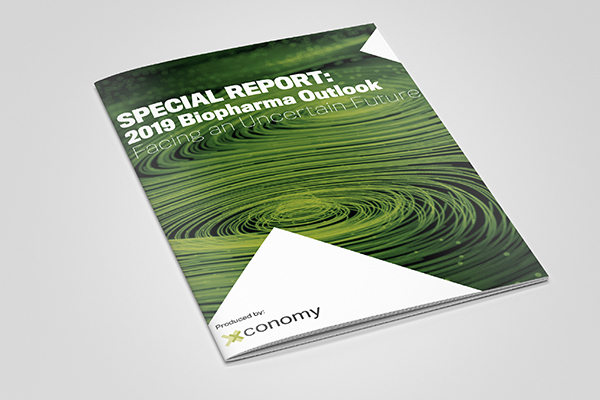 Local companies, researchers, and entrepreneurs are pursuing some of the boldest ideas in the field—T-cell therapy, gene therapy, and microbiome analysis, among others. What’s more, they’re seeing real results, in human trials, that indicate these approaches might soon change the way a number of diseases are treated. But a whole host of hurdles still have to be cleared. How can we avoid the pitfalls of the past, and turn these innovative visions into a reality? What’s it going to take to get new types of treatments approved? And how will we pay for them? 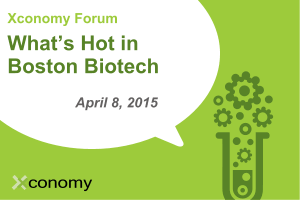 Join Xconomy as we bring together a group of Boston biotech’s top innovators, entrepreneurs, investors, and leaders as we explore the brightest spots on the life sciences horizon. We are sold out! You can add your name to the waitlist here.